Making your home look as good as possible is important to feel comfortable in your home. This is why it is important to make sure that your landscaping looks as good as possible. I found this fantastic article with tips on how to make your landscaping look better at designdreamsbyanne.blogspot.ca by Kimberly. 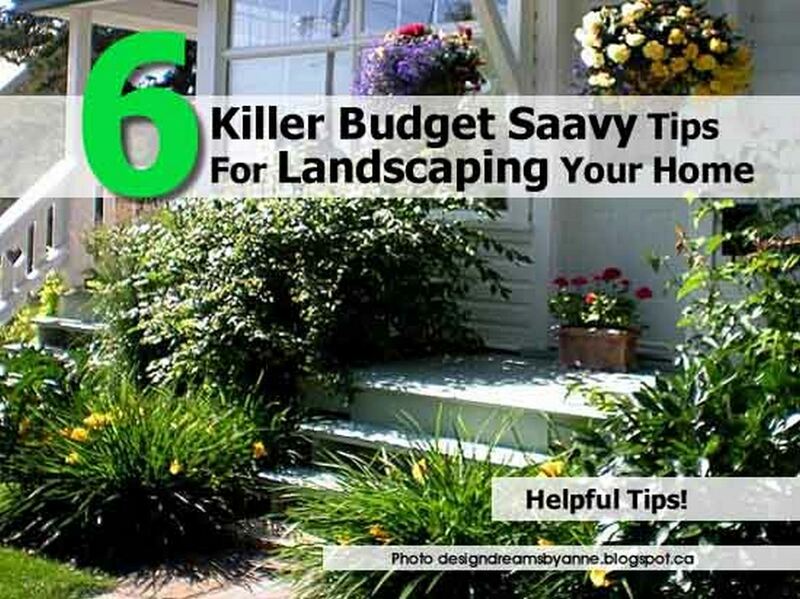 Click on the link below to find out how you can afford to make your landscaping look better.